New Farm Organics do not view the current demand for organic produce as a ‘fad’. We believe that society’s awareness of food quality will accelerate further over the next 10 years. New farm Organics are committed to building upon our existing reputation as a sustainable, quality provider of organic produce. We believe that our size is our strength in producing premium quality produce and in forging flexible, strategic partnerships with our buyers. 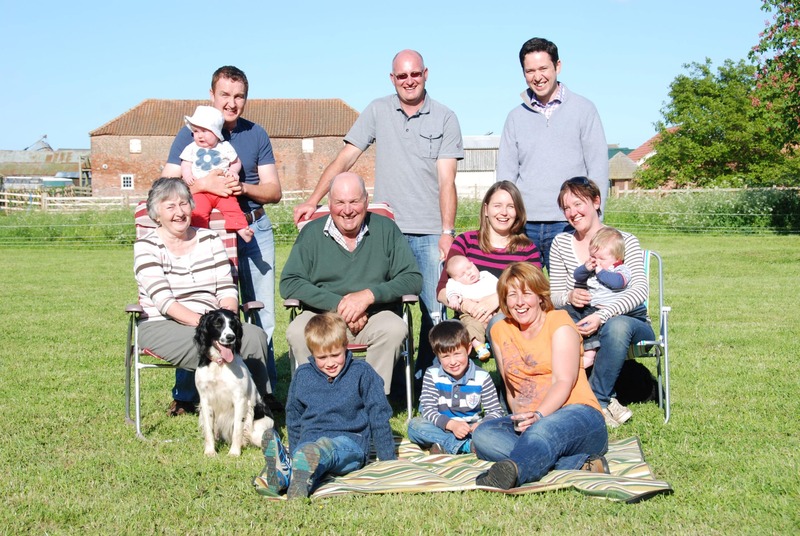 As a small family run business, New Farm Organics have been able keep tight control over quality and ensure total compliance with organic legislation. This allows New Farm Organics to always provide customers with the highest quality organic products, that are truly traceable right back to the field they are grown in. Our family run business regularly supplies organic produce to some of Britain’s leading supermarkets, Organic wholesalers and broad reaching box schemes. New Farm Organics is registered with Organic Farmers and Growers and also holds SAI Global Farm Assured, Farm Assured FABBL Beef & Lamb and FABBL Crop & Assured Produce certificates.